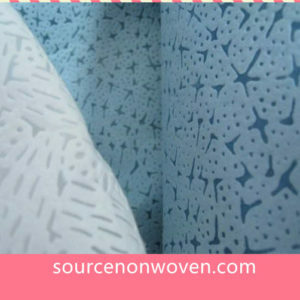 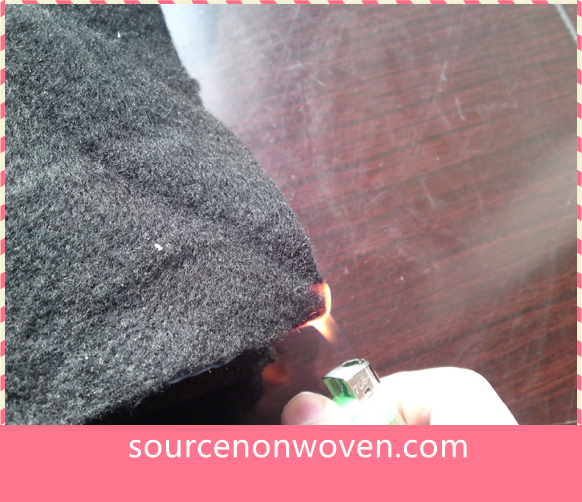 The non woven fabric treatment with Flame-retardant agent. 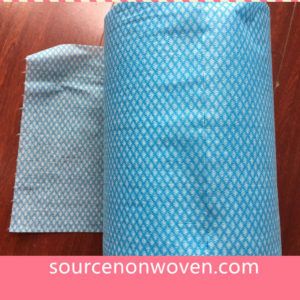 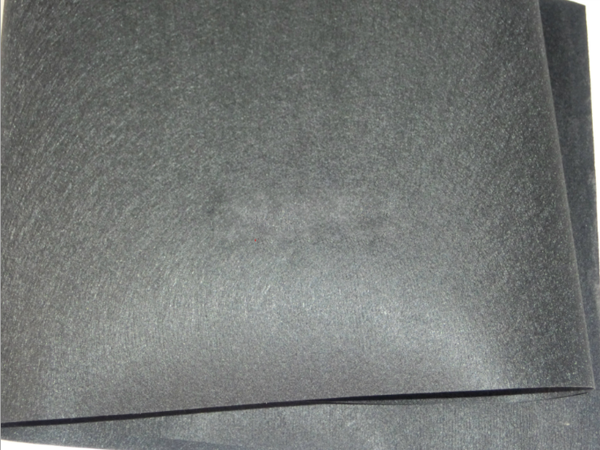 Used in automobile car seat ,sofa ,upostery material and Air conditioning to prevent the heat. 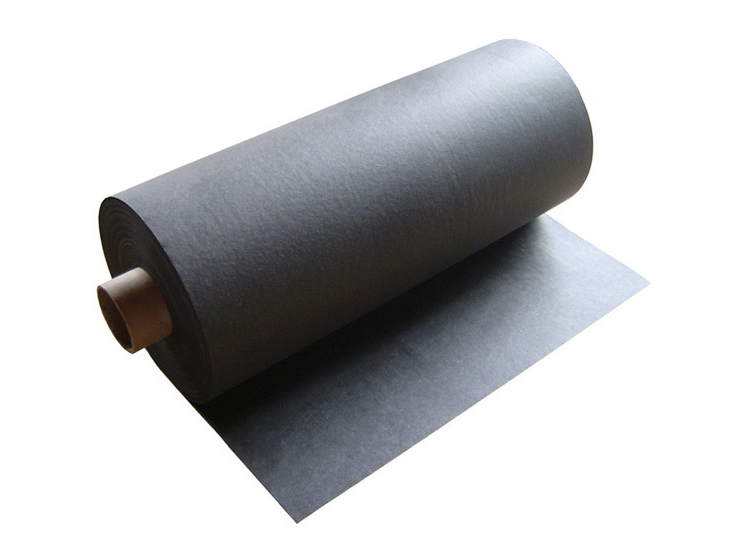 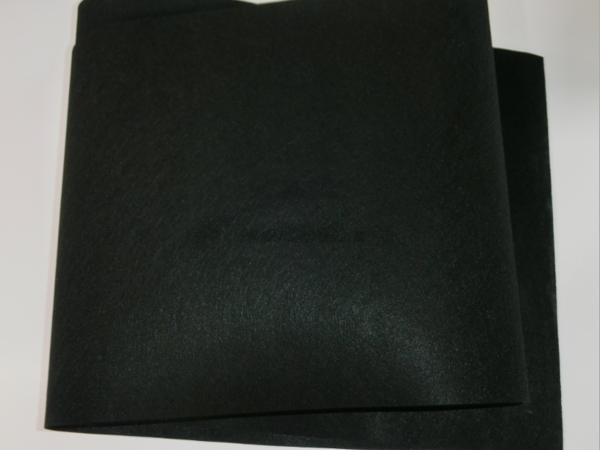 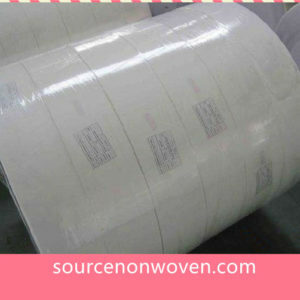 Based on customer requirement, we can make different grade Flame-retardant Non woven Fabric.